37.5+/- acres with approximately 800' Hwy 190 frontage. 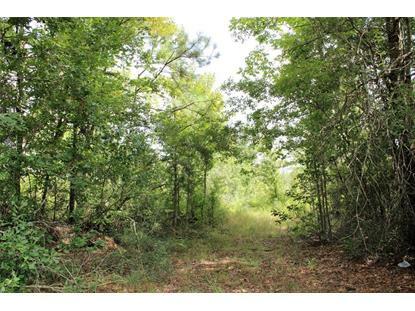 The acreage is on each side of the Hwy with 36.13+/- acres on the north side and 1.37 acres on the south side. There is a pine/hardwood mixture of trees and the property borders Buzzard Creek. 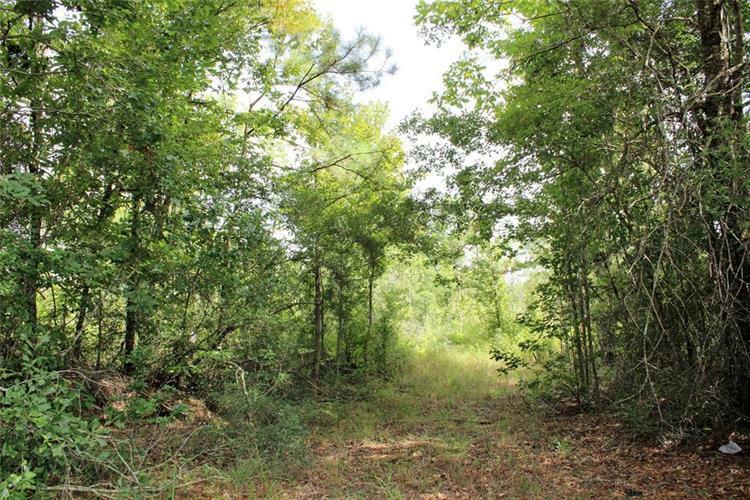 Excellent recreational tract with rolling terrain and a great hilltop setting for a potential home site.